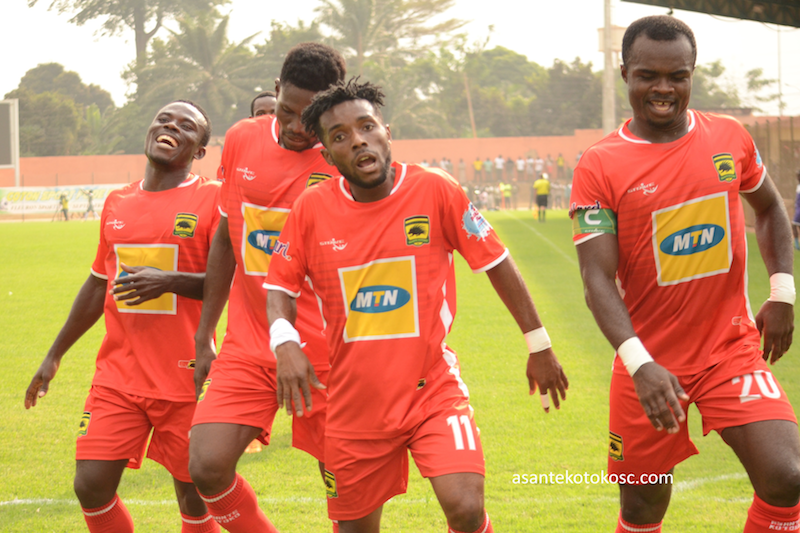 Ghana’s representatives, Asante Kotoko, will look to exorcise the ghost of defeats away from home at the group stage of the second-tier continental club championship when they face El Hilal of Sudan in a Group C opener away in Omdurman. The ‘Porcupine Warriors’ will be buoyed by their 3-2 away win over Coton Sport in Yaounde at the previous round, as they seek to settle old scores with their Sudanese hosts. Call it familiar foes as both sides met in the 2004 edition of the competition with either winning at their fortress. Hilal beat Kotoko 2-0 in Omdurman before the Ghanaians responded with a 3-0 drubbing in Kumasi.